Android Pay is turning ubiquitous which although proved itself from couple of months ago. With the advent of Huawei Watch 2 at the event of MWC 2017 where it was revealed that smartwatch which came with NFC technology on it which in turn came with the additional feature of Android Pay. Although according to the Ubergizmo where it clarified the fact that if the user is still holding first-gen Huawei Watch, then it can also leverage the benefit of Android Pay. 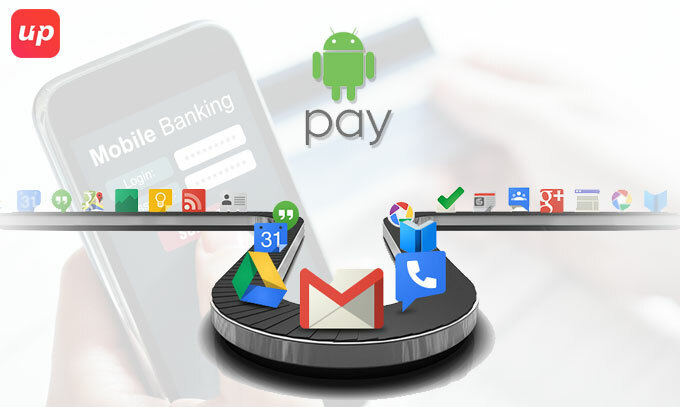 While iPhone is supported by Apple Pay, Android pay is considered to be Google’s System. Although Android Pay came into US on September 11, 2015 in US and has been constantly receiving support by banks state-side ever since its introduction. But what is the main concept of Android is quite essential to be known. Android Pay is a mobile wallet that can easily store debit cards, credit cards, loyalty cards etc. I know it sounds like a Google wallet, because it’s a better, convenient and secured version of Google wallet. Android Pay or in other words Google’s answer to Apple Pay as well as other mobile payment technologies unveiled a partnership which took place before 10 days with a fistful of banks around the world. These are going to be integrated with their own app. You will be accessed within the mobile banking apps provided by Bank of America, USAA, Bank of New Zealand, and Discover as per Google. 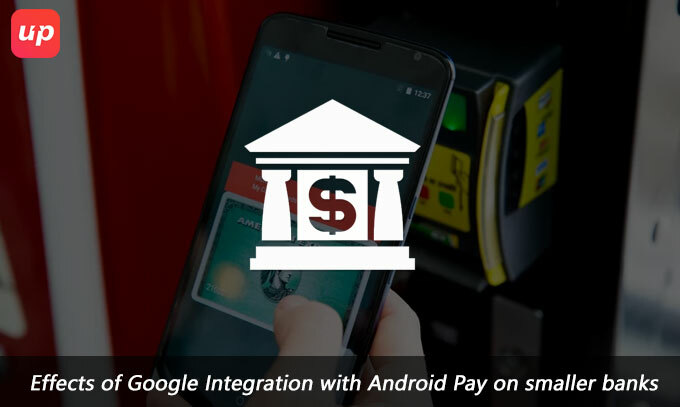 Although earlier integration of Google with Android Pay proved quite flourishing as far as mobile payment providers are concerned. For instance PayU in Poland partnered up Google in order to implement Android Pay has been available in Poland from 17th November 2016. Since then, sellers who are using Pay U are enabled to integrate Android Pay as a payment option in their mobile apps conveniently. Although this spirit of partnership further intensified with the level of local market. Since Polish market is a perfect market to implement the most innovative financial solution. Poland has got good absorption power of new payment products as well as services. 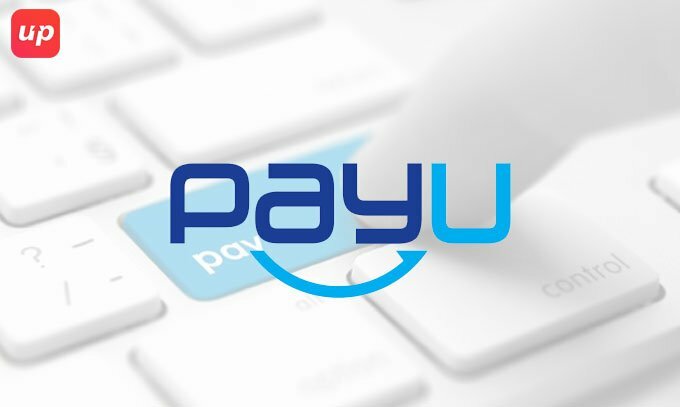 According to Mario Shialiashk, CEO PayU EMEA, PayU is constantly trying to create the customer-friendly environment. Since Poland is the second surprise as far as EMEA region is concerned and is 6th in the world to implement Android Pay by Google which has enabled PayU as one of the first E-commerce partner which is expected to bring faster growth of m-commerce as well as perks for all those online shoppers who are already using mobile payments. As per Spencer Spinnell, Director of Business Development, Google in-app payments are expected to have a brighter future that is why Google has taken initiative to choose PayU to implement Android Pay on e-commerce market in Poland with the expansion of online sellers to join outlets where customers can conveniently pay with just a touch on Android mobile phone screen. Google’s Android Pay already launched in the last year but only for BNZ customers. Although the smartphone-based payment operates similarly to Apple Pay which is although available for ANZ ever since October. 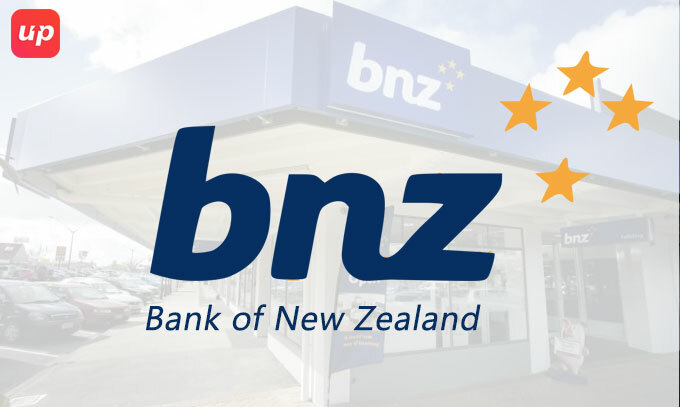 It can be accessed by BNZ customers for goods that accept contactless payments. Instead of debit cards where the phones can be tapped which was expected to pay online without reaching the wallet with the early 2017. With the unveiling of partnership last week, this would be quite seamless to operate. As per Pali Bhat, Google’s Global Head of Payment Products, the bank is trying to create an open platform in order to enable everyone to work in the ecosystem irrespective whether they are a bank or payment Processor. Under the tagline of “Tap and pay to make purchases easily with Android Pay” eligible credit and debit cards can be added to almost any Android phone which enables the users to pay any participating store that accept contactless payment. As far as security is concerned, Android Pay will ensure the utmost security since it is accessed by virtual card so most of the merchants won’t be receiving the actual card number while paying. It looks for an app version of 7.3 or above. 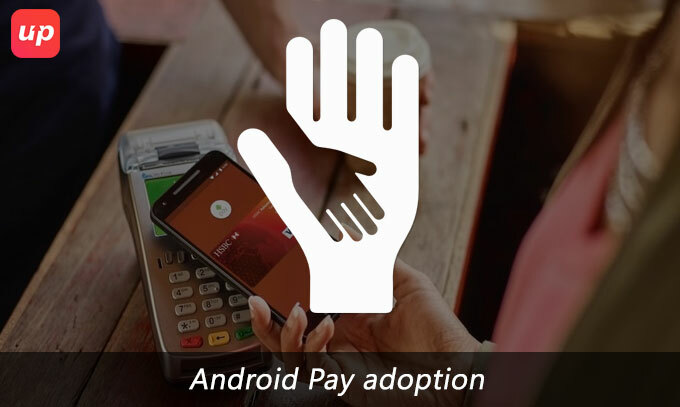 Android Pay can be accessed by any NFC and HCE enabled devices. Visa, MasterCard and American Express will process the transaction with the similar way of processing physical card transaction. 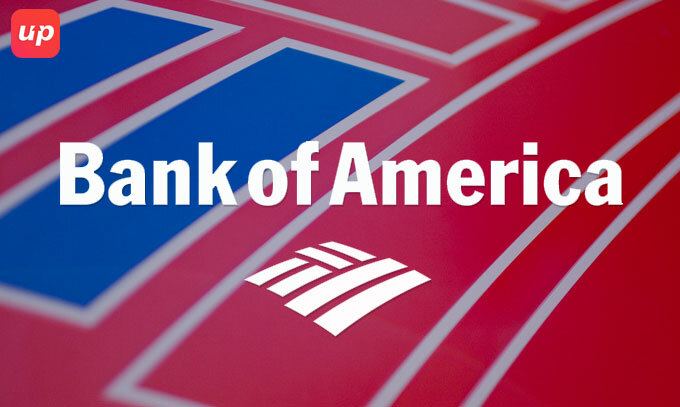 The $0 Liability Guarantee covers all the fraudulent practices made by others by using Bank of America debit, credit and ATM cards. According to TechCrunch, this partnership expansion is expected to enable Android Pay to extend an additional avenue of distribution. With the ultimate motive of customers to notice the payment option within the mobile banking app and possibly demonstrate interest in experimenting mobile payments. Although various smaller banks have accepted gladly to the Android Pay fold where debit card can be added in the Android Pay app. Although some banks like USAA looks a bit workaround in order to get the card up and running. It encompasses the wider audience in order to find the places with NFC terminals that readily accepts Google’s contactless payment solution. With the ultimate motive to facilitate adding cards to Android Pay from the banking app where the difference may lie on the mobile app. In order to extend wider audience as people who don’t have Android Pay installed could discover the new option in the banking app as they use regularly in order to spark the interest in order to try out Android Pay and continue using it in the future. Promoting Android Pay adoption is contending against Apple Pay which although proved to be quite popular. Although the growth has been impressive year over year and ensures Android pay integration can go a long way in order to increase wider adoption. According to Business insider this partnership brought end to the hassle of manually inputting or scanning card information. Furthermore without even downloading Android Pay app, users will be conveniently paying with Android Pay in stores. Although the main reason of concern to use mobile wallet is the vulnerability to get the sensitive data compromised. But cobranding with the band can establish trust and ends with adoption by leveraging the fact that there are considerable number of people trusting their banks to provide the mobile wallet. Since more and more customers are transitioning in favour of digital banking features like driving banks in order to invest some advanced features like mobile wallet. Although it is somewhat expected that Samsung Pay would soon follow the path of Android Pay which would a some sort of astonishment to Apple Pay which can end up a contradiction of end-to-end control as far as user experience is concerned. Hopefully like Starbucks, which is successfully winning over the confidence with their mobile wallets, similarly this would certainly inspire appreneurs to get a similar mobile app that will not only make the customers easier to pay but also to deliver the perks. Likewise the retailers wallets have invaded the entire mobile wallet industry with the innovative features like coupons, reward programs as well as custom marketing, these initiates must be taken by mobile app marketers in order to make their mobile app development a success. Fluper is constantly trying to make a mobile app that can take the inspiration from the top notch partnership and come forth with the most innovative app to cater its clients from all over the world.